The press release posted here announces a sweeping new accessibility initiative by E*Trade, a leading financial services company and a pioneer in the online brokerage industry. E*Trade worked on its initiative in Structured Negotiation with blind customers Victor Tsaran and Pratik Patel. No lawsuit was needed or filed. The Law Office of Lainey Feingold, and Linda Dardarian of the Oakland civil rights firm Goldstein, Borgen, Dardarian & Ho, represented the blind investors. 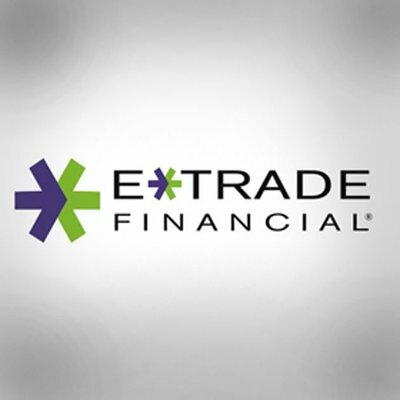 NEW YORK, JUNE 21, 2016 – E*TRADE Financial Corporation (NASDAQ:ETFC) today announced an initiative to enhance its website, mobile applications, and desktop trading and investing platforms to make them more accessible for customers with disabilities. “I congratulate E*TRADE for its commitment to access and usability, and for its leadership role in making its financial tools available to everyone,” says Victor Tsaran, another blind E*TRADE customer who, like Mr. Patel, assisted in the initiative. More information on E*TRADE’s enhancements is available on E*Trade’s new Accessibility Information Page.